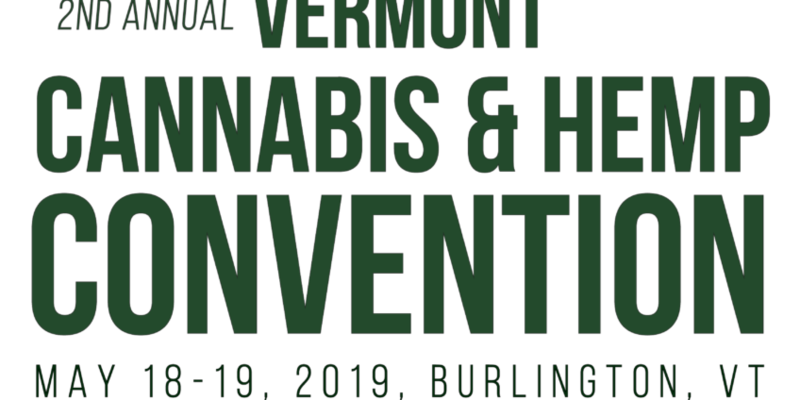 New England’s largest cannabis convention returns to Vermont for the second year on May 18-19, 2019 at the Champlain Valley Exposition. We’ve got two full days of exhibitions, educational seminars, and speakers related to medical marijuana, industrial hemp, CBD wellness products, and the ever-growing New England cannabis industry. This event is brought to you by New England Cannabis Conventions and Heady Vermont. The convention itself will take place at the Champlain Valley Exposition in Essex Junction, with 120+ exhibitors and vendors from all over New England, including CBD purveyors, medical marijuana dispensaries, home cultivation suppliers, advocacy groups, and a wide range of ancillary businesses related to the cannabis plant and industry. Ticket sales are now LIVE – buy your tickets for the Vermont Cannabis and Hemp Convention today. We have limited speaker, sponsorship and exhibitor spots left – visit the VTCANN landing page here to find out more or email info@headyvermont.com.